It was a long story to finally get my hands on the Phantom 3 pro. I finally had a chance to start testing it out in Chiang Mai, Thailand. I had a chance to develop a beginners course for an US on-line learning company. 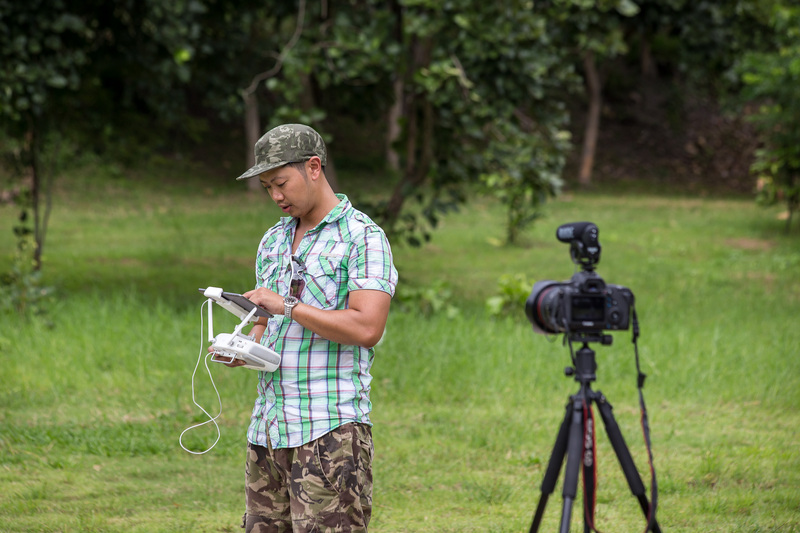 In the process I went step by step to ramp up my knowledge and practice flying in Chiang Mai. I've been a Phantom 1 pilot since 2013, but I had skipped the 2nd generation. After the course was finished I started to take the Phantom 3 to different destinations like Myanmar, Siem Riep, and Singapore. I had a chance to fly the Phantom 3 in different situations to push my comfort levels. 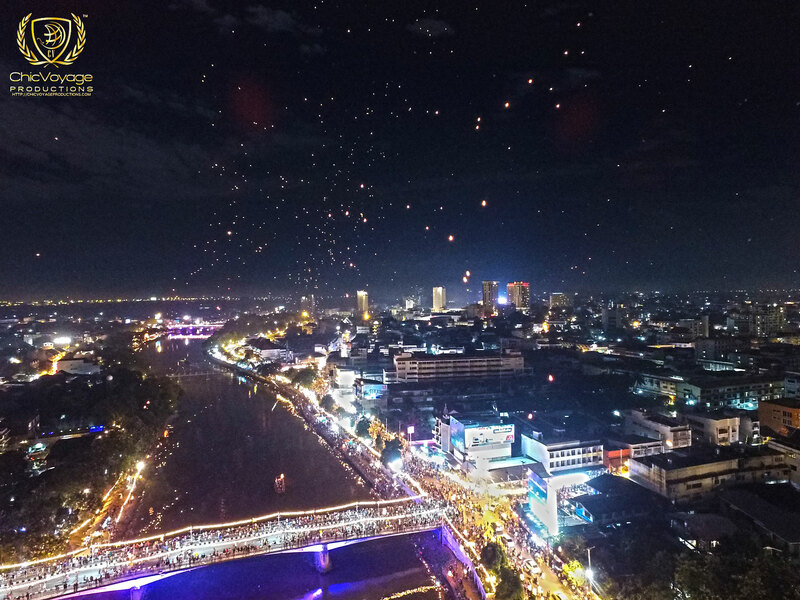 Flying at night to take aerial photos in Yangon and Bagan Myanmar. 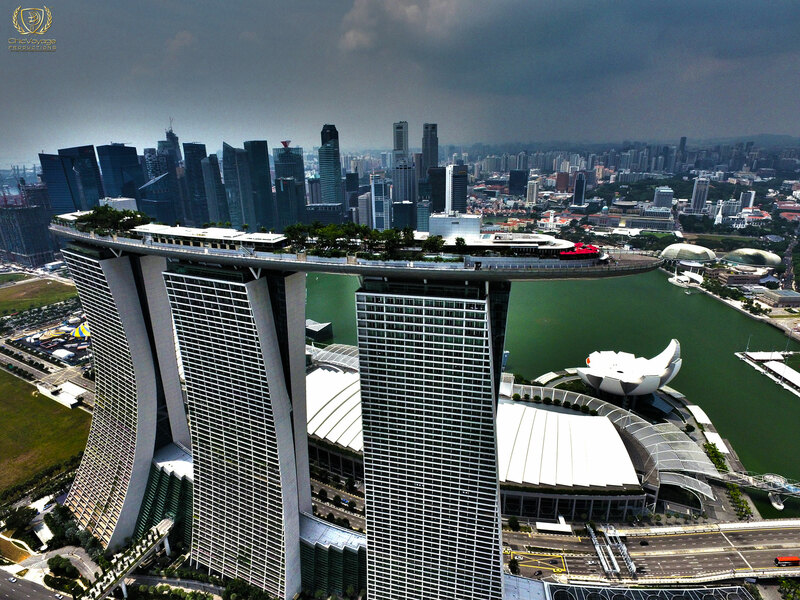 Flying high above the Marina Bay Sands in Singapore. I also had experience traveling with the drone through many airports, airplanes, motorbikes, car, and MRT. 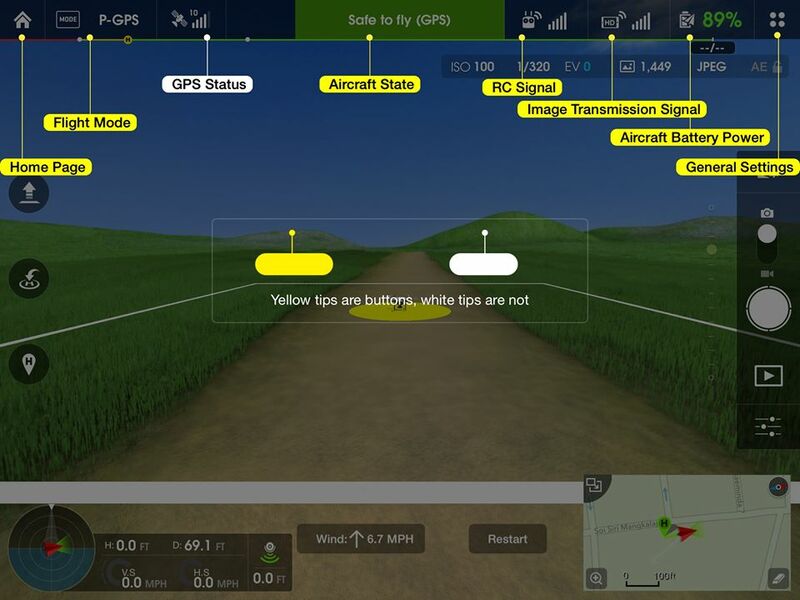 You can quickly download the photos from the aircraft to your app wirelessly if you are impatient. I've recently been experimenting with applying some HDR toning to my photos to make it look cool. These photos are on the automatic settings with no manual settings meaning that there is room to improve and that you could also get similar results once up in the air. Of course you need to pay attention to natural lighting and framing the picture. You might have seen the Dji wedding promo with the drone flying indoors. It's amazing, but how realistic is that? 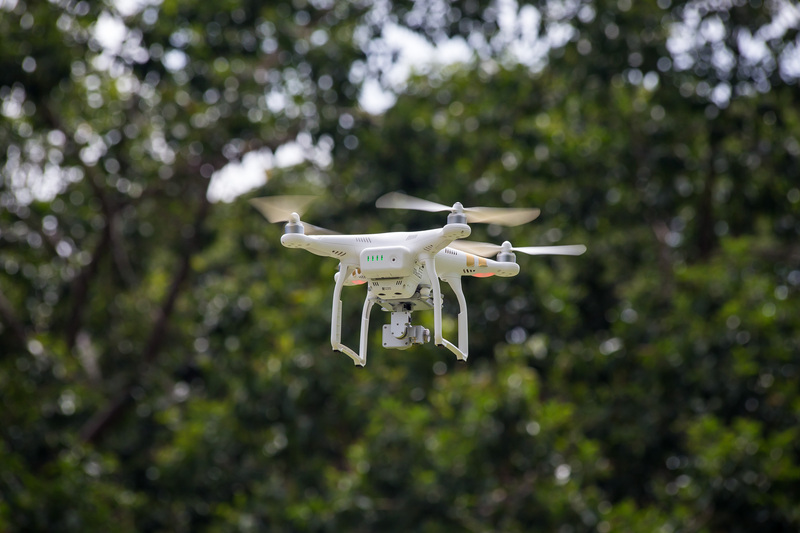 The Phantom 3 features VPS, which uses ultrasound tech to determine it's distance to the ground when there is no GPS satellite coverage. 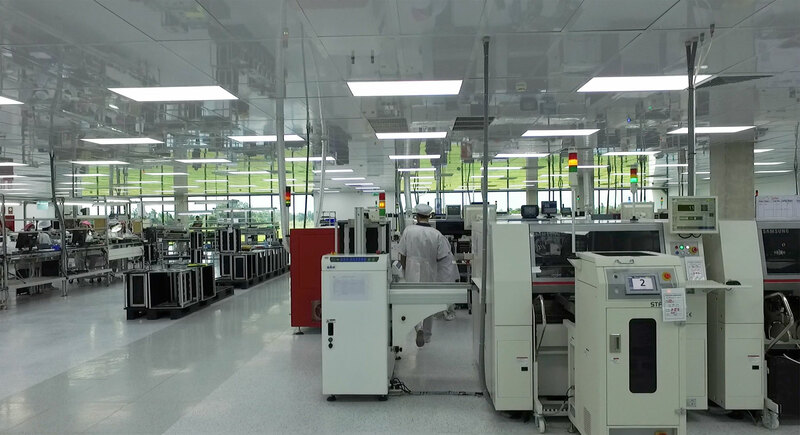 I recommend reading up on DJI's manual on the VPS section as there a lot of caveats. One is that you need to fly between .3 and 3 meters. I used it several times and found that the drone doesn't always hover in place. I used it indoors most recently in the production facility for a corporate shoot. Due to the height of the ceiling I found the optimal height was to fly at 1m, which was close to head level height. You need to keep your hands on the controls to make adjustments so you don't hit anything. Be careful. I found the flight to be not as stable as in GPS mode, but I was able to get the job done. The results are amazing though. Indoor flights can get amazing sweep shots and pans that are difficult to get with SLR camera's. There is a strong community on Facebook, DJI, and Youtube. This means you can ask questions, make contacts, or share videos and knowledge with others. 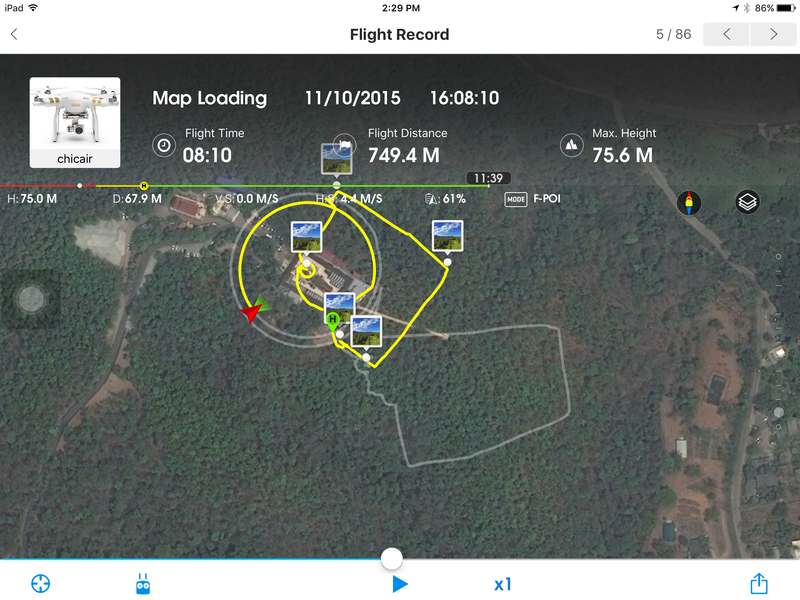 Flight Records Flight records automatically log your flights and extra information like distance flown, highest altitude, and you even replay your past flights. With these flight records you can share these with other pilots to learn and improve on your past flights. You can view most of your telemetry stats and flight paths on the replay making this a powerful learning tool. 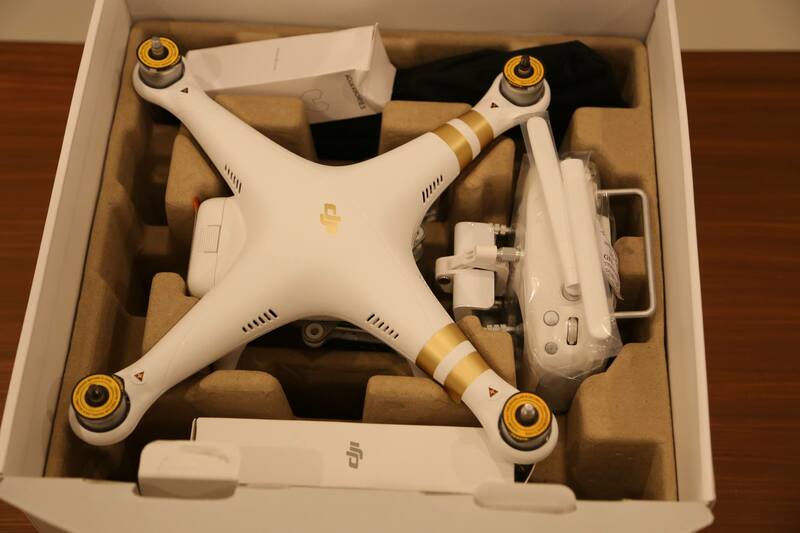 The Phantom 3 professional offers more pros than cons. I could add more additional benefits if I wanted. To be fair the battery life is decent at this point in time. My gripe is after going on a length road trip to fly and then spending more time to find a place to charge and then wait. This problem is solved with money. In terms of the carrying case the box is a temporary solution. The carrying solution depends on your situation. If you have a car then the DJI hardcase backpack should suffice for most people. If you are traveling then perhaps you want a carry on suitcase you can pull along. Greg Hung is South African Canadian from Vancouver, Canada. He has a 13 year background in technology. He began his passion for video in 2011 after selling everything to begin traveling the world. He started flying with the first generation drone Phantom 1 in Australia in 2013. 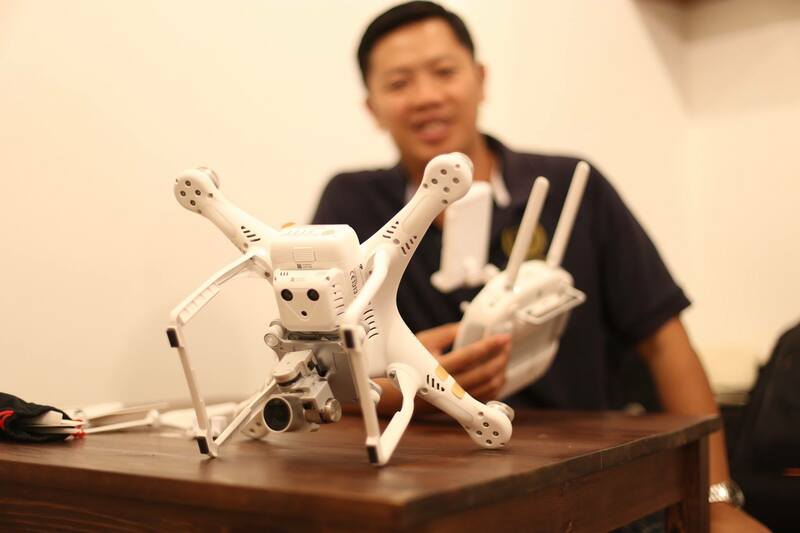 In 2015 he was sponsored by California company Curious.com to produce one of the first Phantom 3 on-line video courses. He has flown in Siem Riep, Myanmar, Singapore, and Thailand. Click to enroll for free to my on-line Video Academy. Here you view my Phantom 3 on-line video course and other related video courses. You will also be able to sample a free lesson.